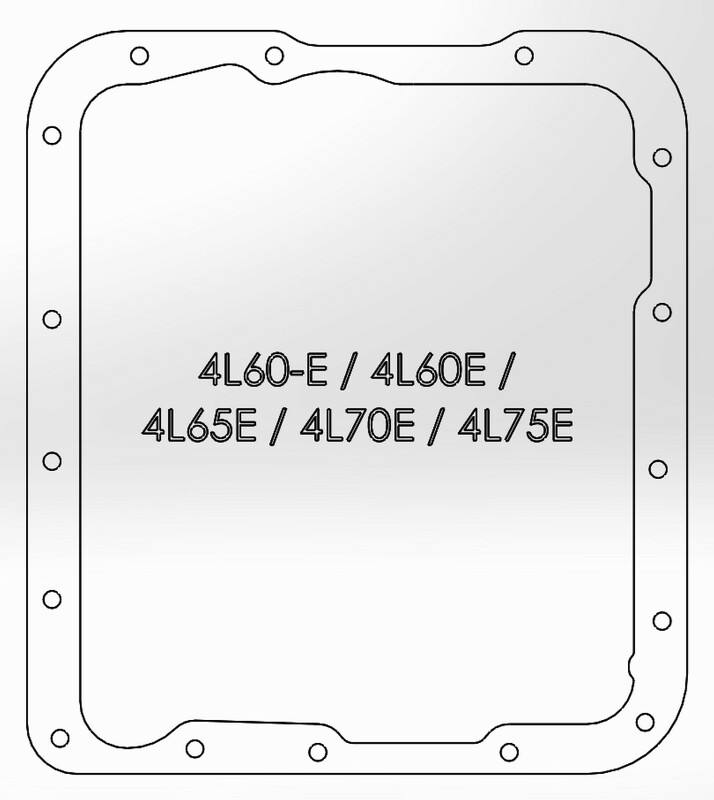 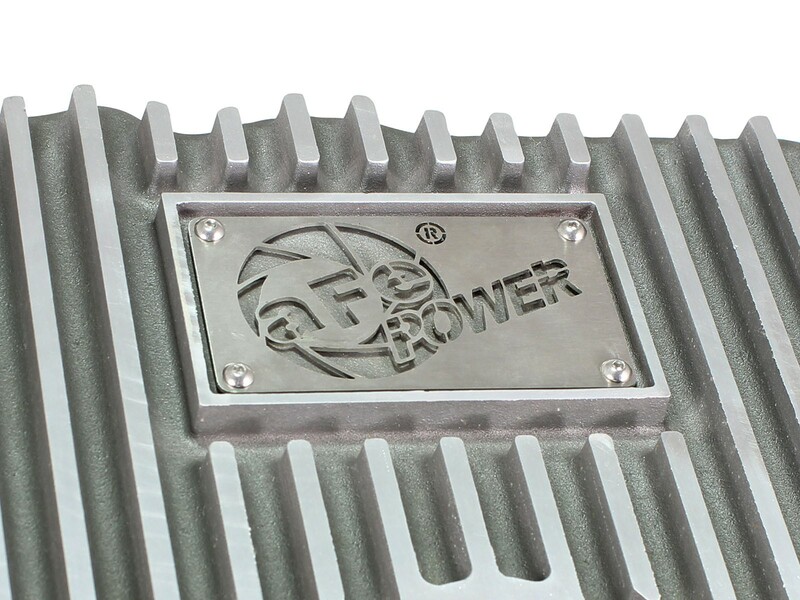 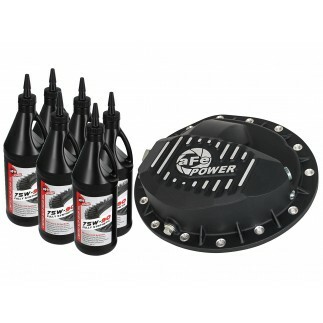 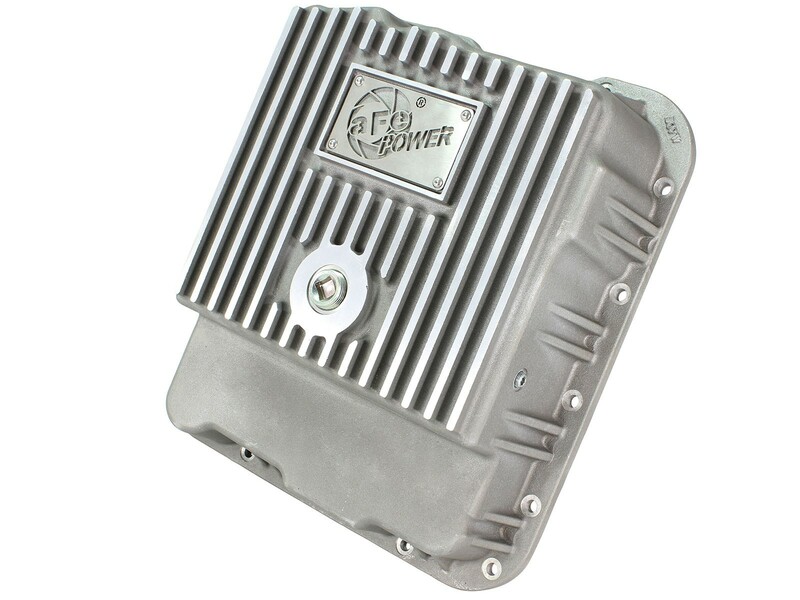 aFe Power's new deep transmission pan brings performance engineering to the protection of your 4L60-E transmission. 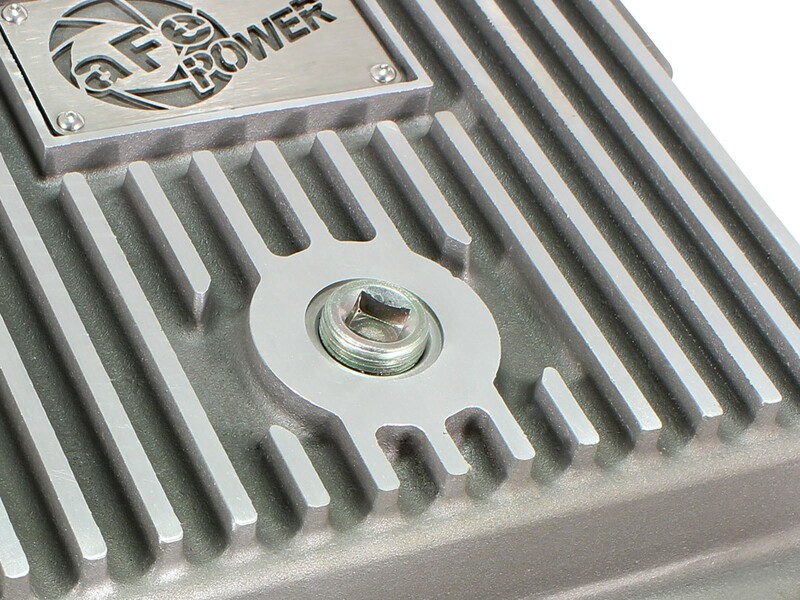 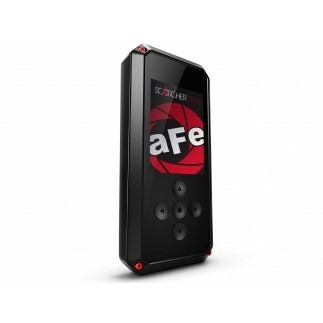 aFe's transmission pan adds an additional 2 quarts over stock. 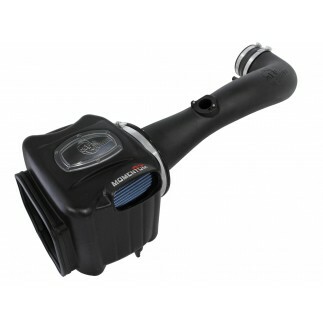 Internal and external fins transfer heat from the fluid to the ambient air for maximum cooling. 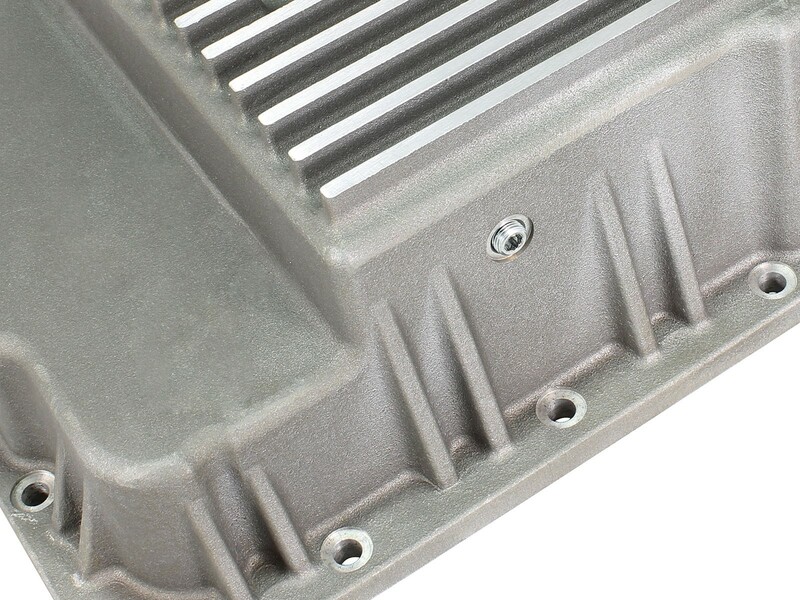 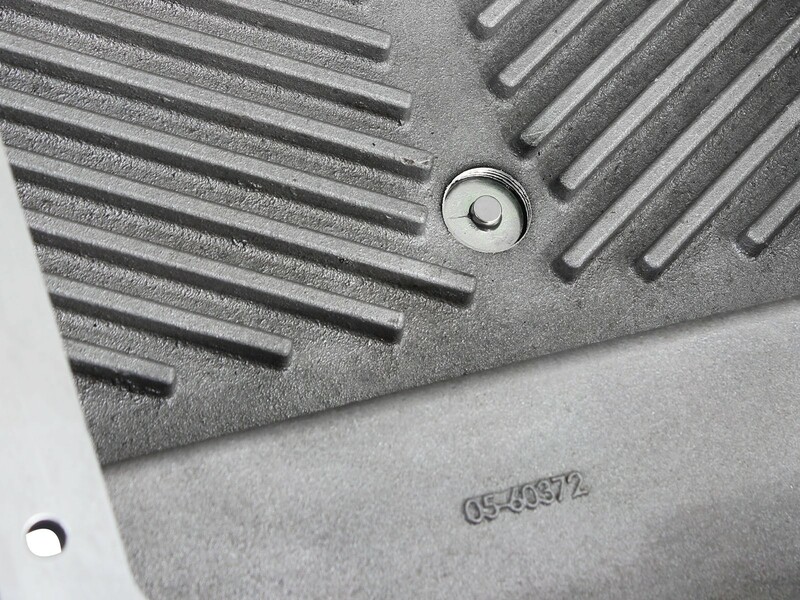 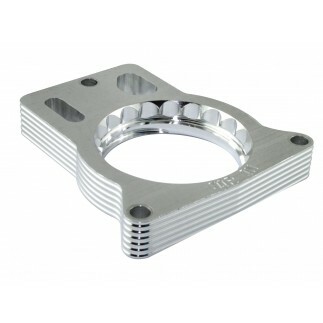 This transmission pan is constructed out of durable A356 aluminum with reinforced ribs for maximum strength. 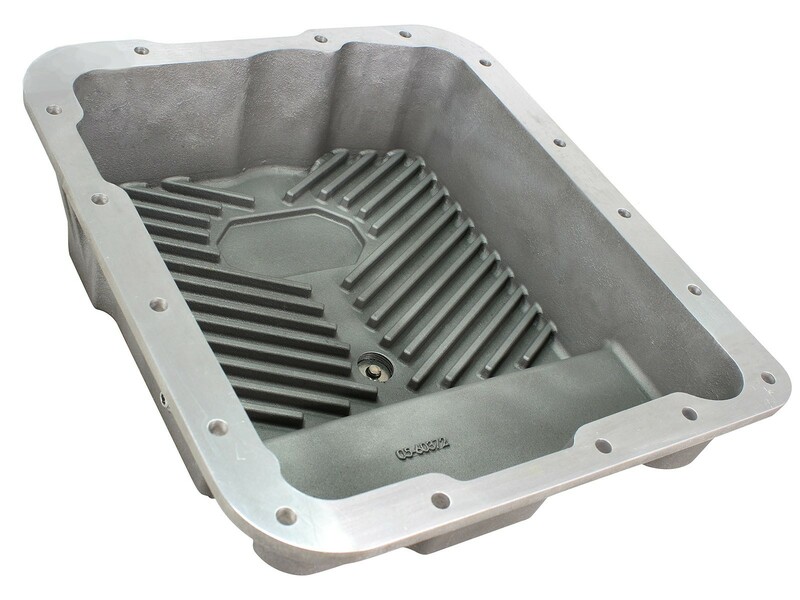 This pan also features a raw finish with machined fins. 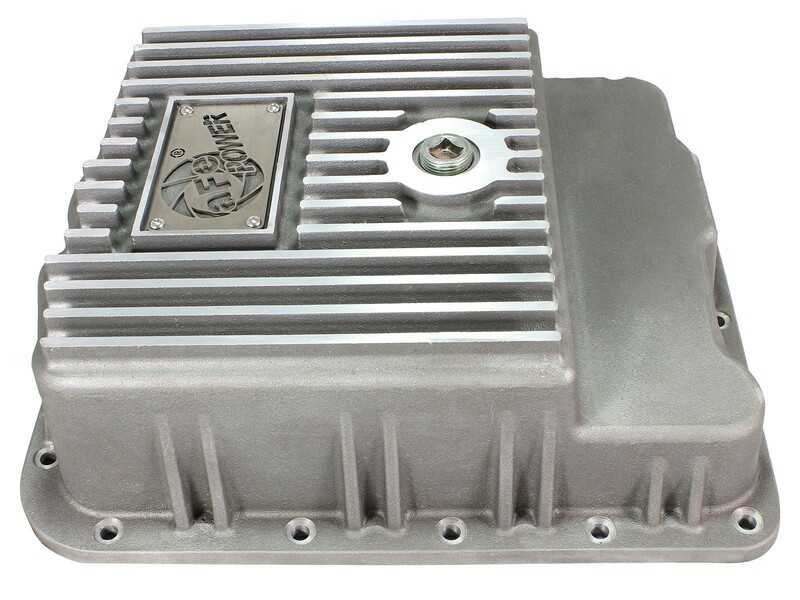 Transmission pan comes complete with all necessary hardware to bolt directly to factory location for a hassle-free installation. 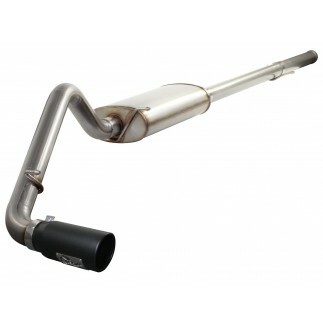 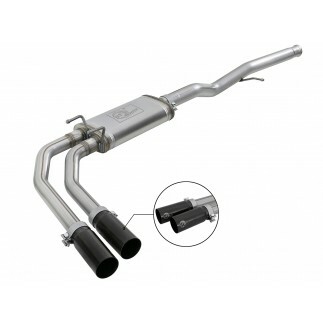 Compatible with stock filter.